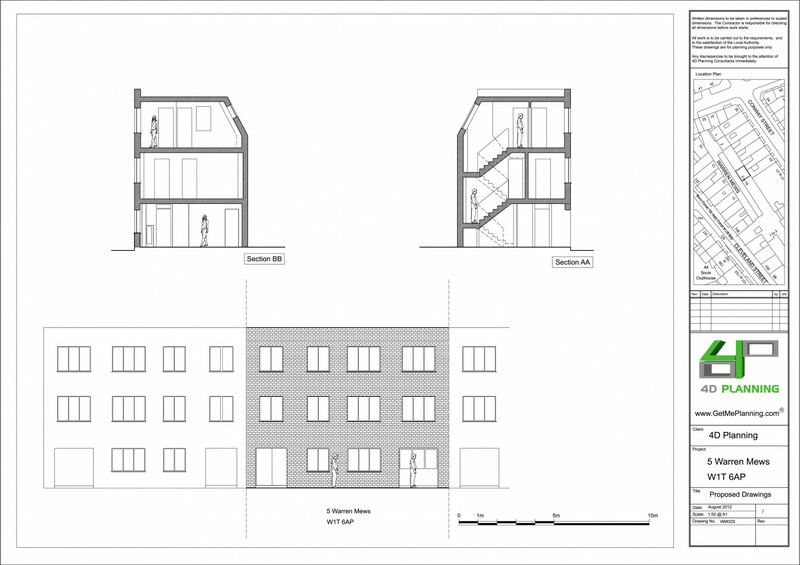 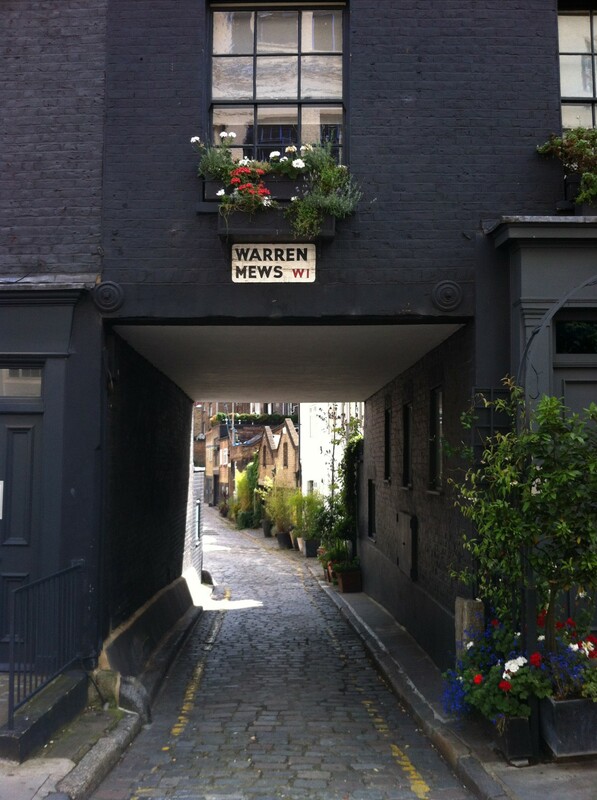 4D Planning were instructed to assist the client with converting an office building in a quiet Camden Mews mid-terrace to a residential house comprising 3 bedrooms. 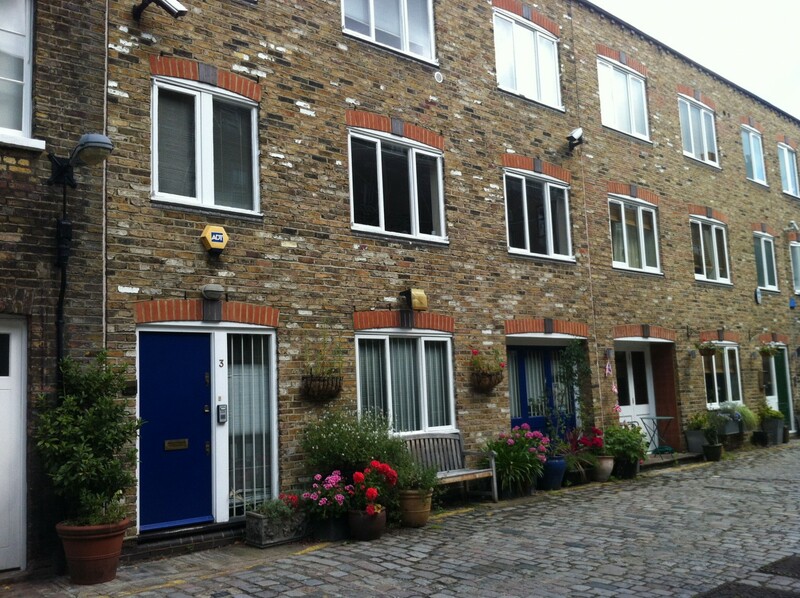 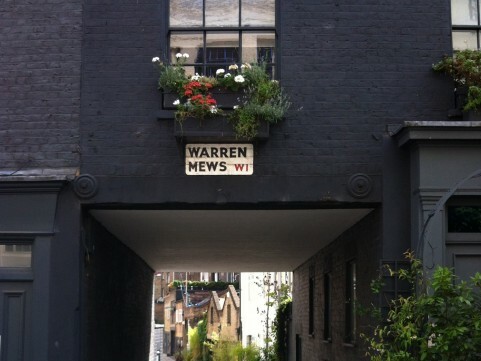 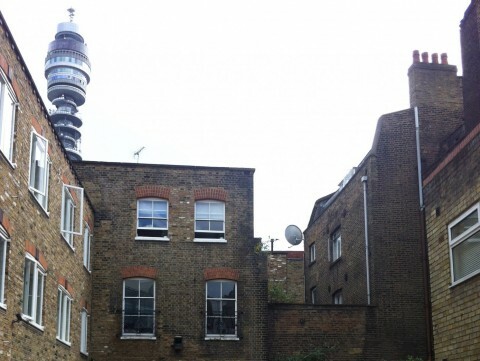 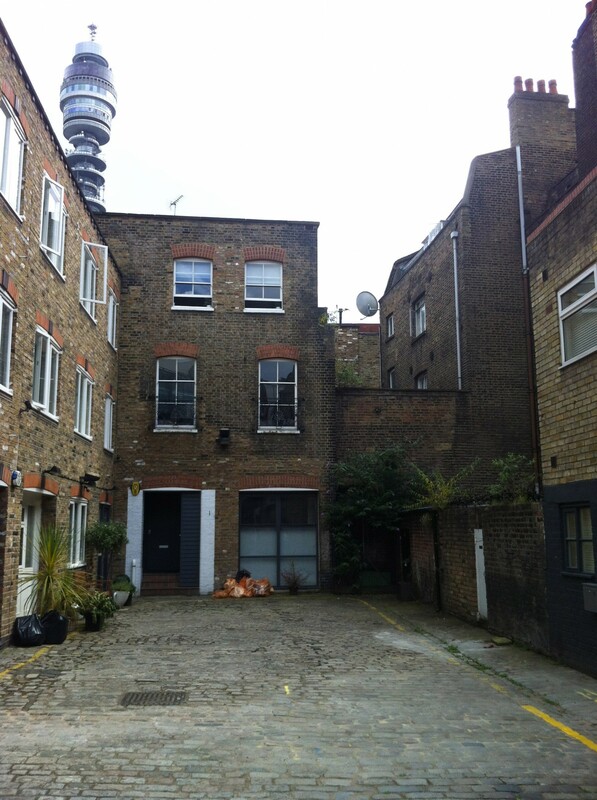 The property was in occupation as offices (B1 use) and the property was situated in a conservation area. 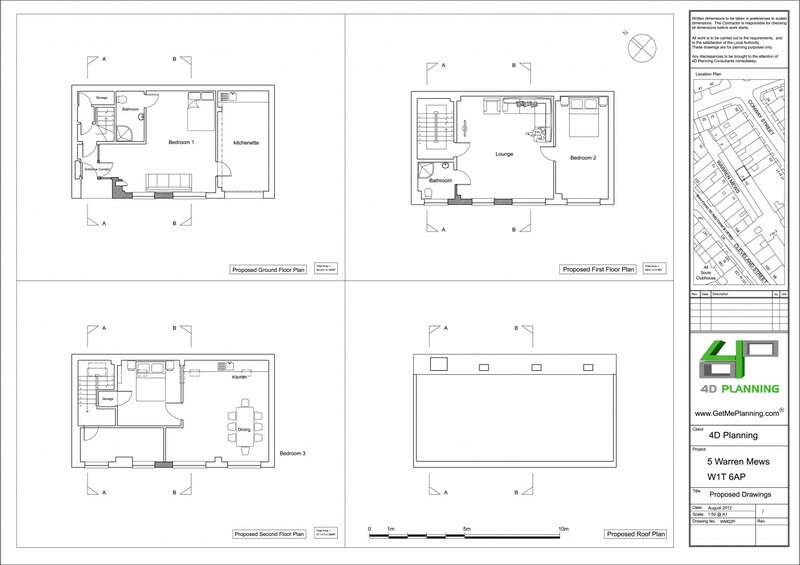 We advised the client following our initial research that the property was better suited as a residential dwelling or flats. 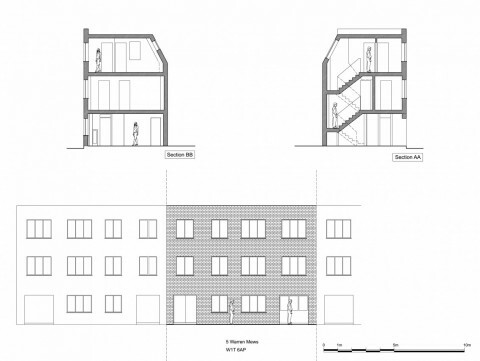 4D Planning sent the client a competitive quote and once we were instructed we produced a professional and convincing argument why the Council should allow the loss of an office building on this location. 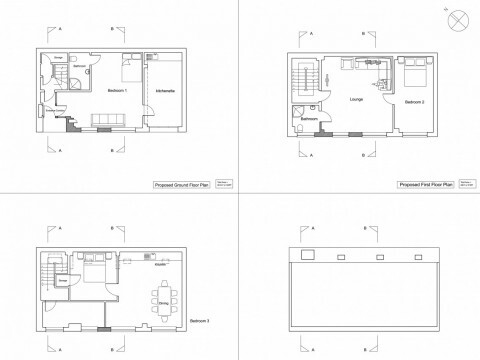 We produced the Planning documents and architectural drawings. 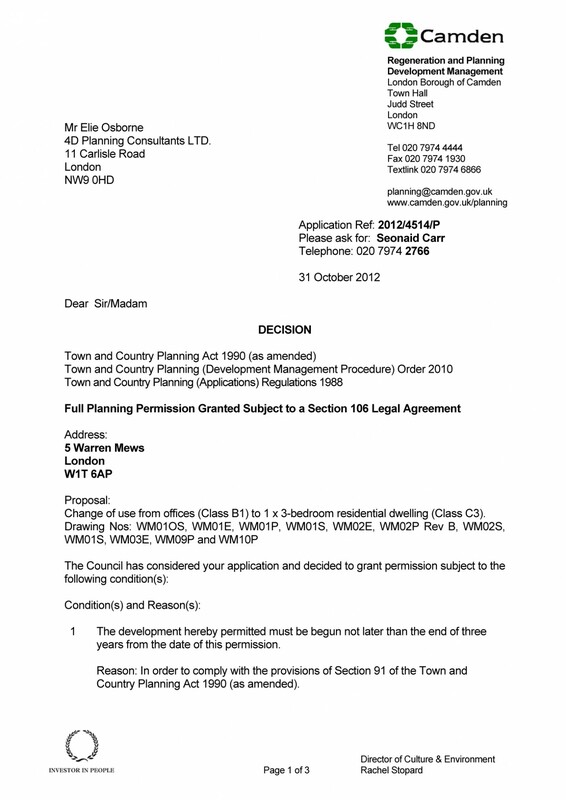 The application was eventually granted permission once the Section 106 agreement was negotiated with Camden council.